Protect your personal or company’s future by aggressively taking charge early in your False Claims Act Whistleblower case. Having experienced contractor fraud attorneys that understand the federal criminal process can uncover critical mistakes made by the federal government and prosecutors. As Qui Tam Lawyers, we understand how federal investigations can put you and your company in a bind and arm the government with a way to impose False Claims Act penalties unlawfully. Richard A. Ricks, President and CEO EXP Logistics Solutions, Inc.
Our Contractor Fraud Attorney Defend Small Businesses and Large DOD Contracts. 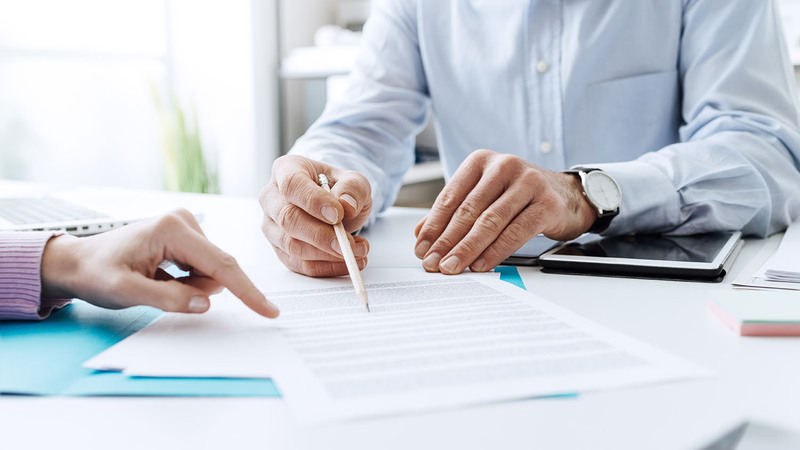 When individuals are faced with serious criminal charges in a False Claims Act Whistleblower case, establishing the strengths in your case early is essential. As Qui Tam lawyers, our team will aggressively assess your case from the investigation phase all the way through the indictment and trial. This increases your chances of uncovering critical mistakes and flaws in the government’s case. We handle nationwide government contractor fraud or any other government fraud defense cases. Watson & Associates defends against allegations of government contractor fraud. Our defense lawyers challenge the government’s allegations whether the case involved medicare fraud, federal contract fraud. Reducing False Claims Act penalties is our ultimate goal. When the government decides to target you for criminal violations, penalties for the Civil and Federal False Claims Act can be substantial. This includes jail time. Our False Claims Act defense lawyers are ready to help. Becoming successful in False Claims Act Whistlebower defense cases means knowing how the criminal process and works and how to use it to your advantage. Watson’s criminal defense attorneys will preserve your constitutional rights and preserve any legal rights for potential appeal. Federal criminal penalties can cripple you as a defendant. This is especially true when a Federal False Claims Act involves a small business government contractor. Watson’ federal criminal defense lawyers are also seasoned government procurement lawyers. We understand SBA fraud cases, fraud under the SBA 8(a) Certification and HUBZone programs. Watson’s government lawyers help clients to avoid costly mistakes.